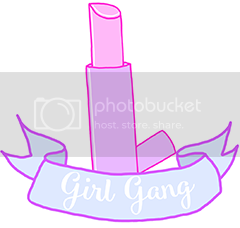 Ask me what my favourite brand of makeup brushes are and I'll say hands down Real Techniques. I love to support bloggers, but I can genuinely say I think their brushes are the best I've used. Infact, the only brushes I regularly use are those from the Chapman sisters. That said, I have been tempted by a certain bargain on Amazon and broke away from my RT loyalty. For just £10.99 I was able to get 10 brushes - let's do the simple maths here. Now, taking into account that one brush from Real Techniques usually costs around the tenner mark, I thought if these Amazon brushes were even half as good they'd still be bargainous. I'd been wanting to expand my brush collection and what better way to do it than at roughly a quid per brush! 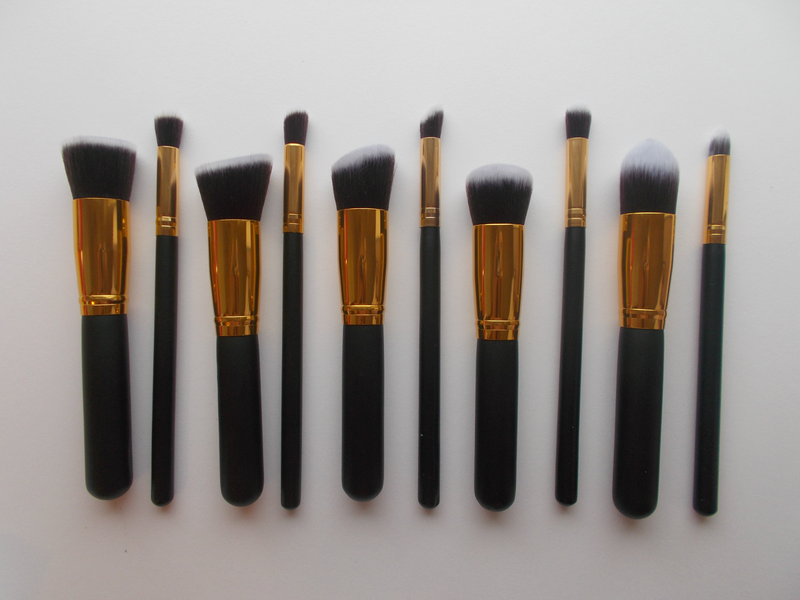 10 brushes; five big and five small. Each big brush has a miniature 'twin' which I think it a really nice idea. 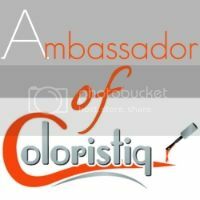 Each brush has a matte black handle and a golden tube but if that doesn't sounds like your kinda thing, they also come in white and pink with the possibility of silver tubes. The bristles are synthetic and extremely soft. 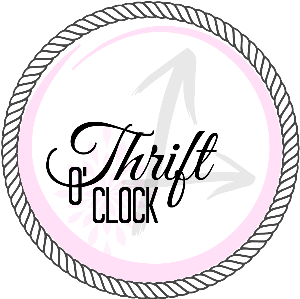 Tick, tick! Seriously, I've never felt brushes that feel as soft as these! They're also very dense which means you can pack on a lot of product easily. Tick. Well, I wasn't sure exactly what to expect when I placed the order for them - they had mainly positive reviews but I still remained dubious. When they arrived they had a bit of a varnish-y smell but that quickly faded and it was love at first use. 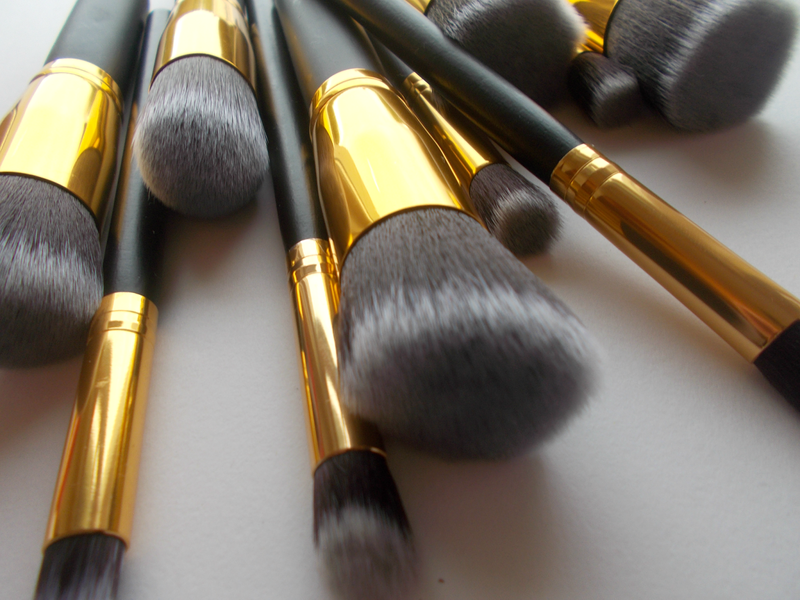 Listen up, I seriously believe that my makeup skills have increased ten fold by using these brushes! Just goes to show it's all in the tools you use. The bigger brushes make foundation and blusher application an ease, as well as techniques such contouring and highlighting. The pointed one is similar to Real Technique's contour brush only a little bigger and is great for doing just that and also to blend under eye concealer. 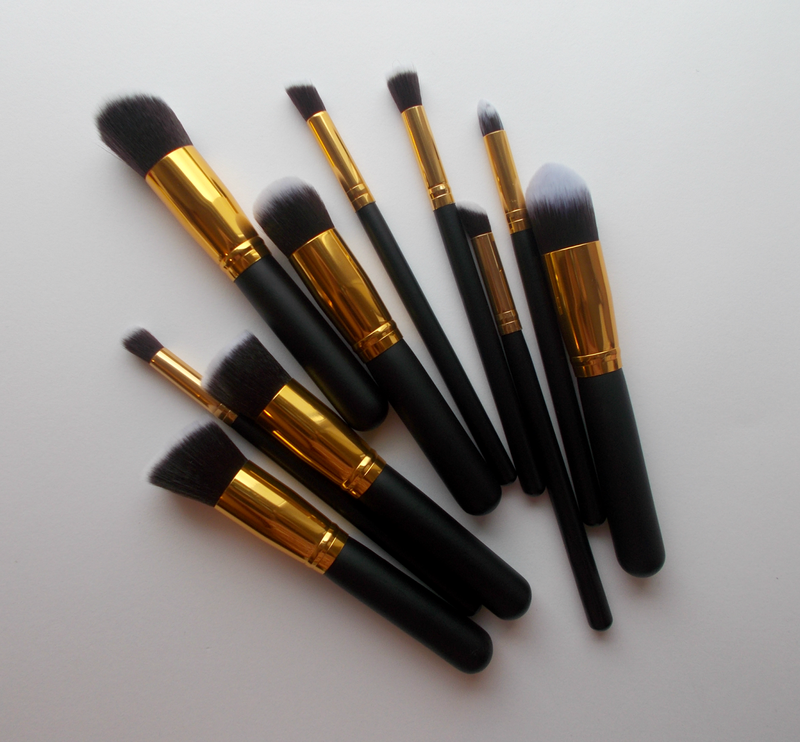 I was especially impressed by the smaller brushes - one of them I like to use for concealer and the rest for eyeshadow. Due to their density they can pack on a lot of product so they basically give a second life to your eyeshadow palettes! I watch a lot of Youtube tutorials and the Zoeva Petit Crease brush gets mentioned a lot, and I was instantly reminded of it when I saw the pointed small brush. Fab! Okay so ten brushes for just over a tenner, where's the catch? I bought these brushes a few weeks ago and didn't want to put my review up until I'd washed them a few times, just in case, y'know, they might break once the water got onto them. Nope! They're still as strong and sturdy as ever and are showing no signs of breakage whatsoever! In short; tell your sister, tell your mum, tell your friends. I can't rave about this set enough! What's your favourite brush brand? 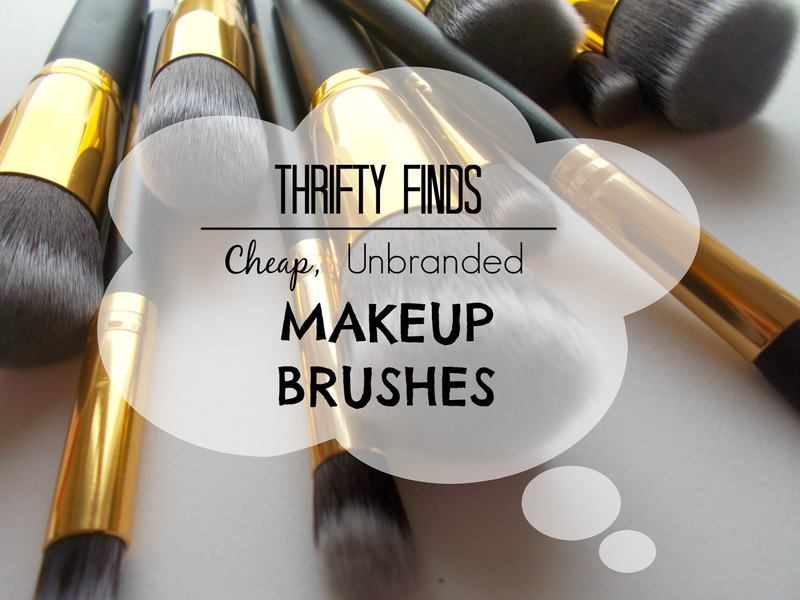 Would you try non-branded makeup brushes?